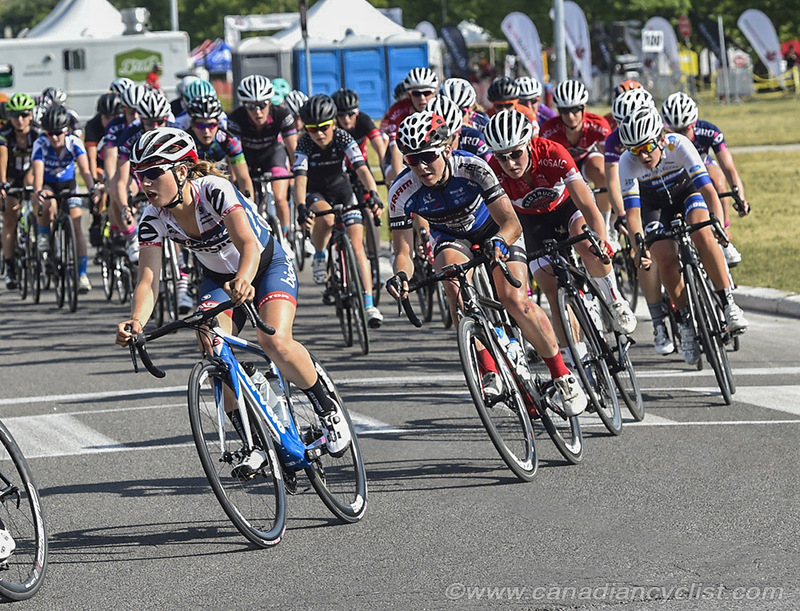 Cervélo Bigla Pro Cycling Team is pleased to announce that Gabrielle Pilote-Fortin has extended her contract through 2017. The 23-year-old's contract extension is another commitment from the team to young rider development. 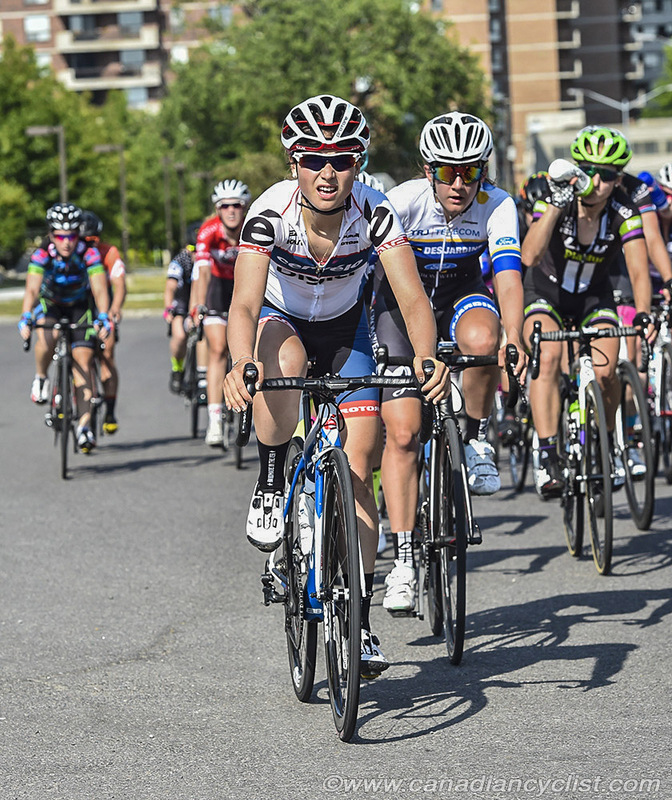 Pilote-Fortin is the former Under 23 Canadian road champion and 2016 was her first year racing a full UCI calendar. "This year came with a lot of challenges and ups and down. I would say that it was a big jump for me but I learnt a lot and I improved a lot especially in the second part of the season," the Canadian said. Pilote-Fortin underwent a tough start to her debut professional year but a turning point came midway through the year when she won Grand Prix Oberbaselbiet in Switzerland. "The most important lesson was to not pressure myself with too much expectations. You always race better when you aren't dealing with stress and anxiety. I also learned that we all go through the same kind of things and so it's always good to open up to the girls. I learnt a lot from Ashleigh [Moolman-Pasio] and Lotta [Lepistö] and it's just really great to know that I can always reach them for advice," she said. Pilote-Fortin says she particularly loved the period of racing from La Course where Lepistö finished on the podium to Giro della Toscana where she helped Moolman-Pasio win the overall. She looks to use this momentum going into 2017. "I did not have the best season this year but I was able to turn things around by the end. I definitely want to get more results and I want to keep learning from the team and contribute to all the great results that are coming up. I'm excited to see the new calendar; I think 2017 will be a very interesting year with all the new races." Similarly to last year, the team will be heading to South Africa in November to compete in three UCI races to close off the season. Team Manager, Thomas Campana says the strategy is to keep the forward momentum into 2017 which is why Pilote-Fortin forms part of the line up. "After a difficult start to the season, Gaby showed that she could adapt to the high level of racing in Europe. She has understood what it means to become a professional in women's cycling and riding on the highest level. We are all very confident that she can take another step forward towards the 2017 season." Campana said.